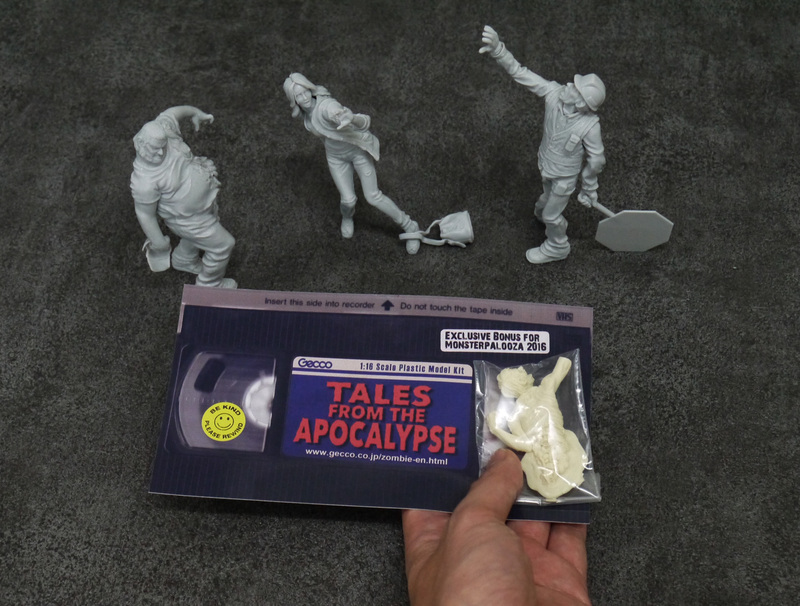 We offer the exclusive pre-sale for 3 items from the zombie model kit “Tales from the Apocalypse Vol. 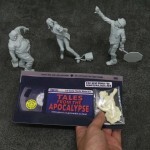 1″ with event special price, US$24.00 (ea); furthermore, each kit is coming with exclusive bonus zombie resin kit taped on the VHS size back card. Limited Quantity!! Don’t miss the chance to get the kits a month earlier, with lower price & bonus zombie! !